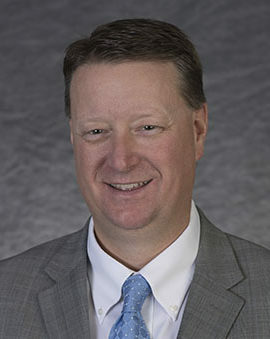 Jon Cherry has served as PolyMet’s president and chief executive officer, and as a member of the board of directors since July 2012. He is chair of the Health, Safety, Environment and Communities Committee and also serves on the Technical Steering Committee. Jon’s career has spanned more than 27 years in the industry with more than 20 of those years with Rio Tinto where he worked in a number of positions including general manager, where he was responsible for permitting and the initial development of the Eagle Mine in Michigan’s Upper Peninsula. His previous position was vice president with Rio Tinto, responsible for strategic direction in environmental permitting and compliance, legal matters, and external relations associated to mine development of the Resolution Copper project in Arizona. Jon is a licensed Professional Engineer and holds a Bachelor of Science degree from Montana Tech of the University of Montana. He resides in Minnesota.